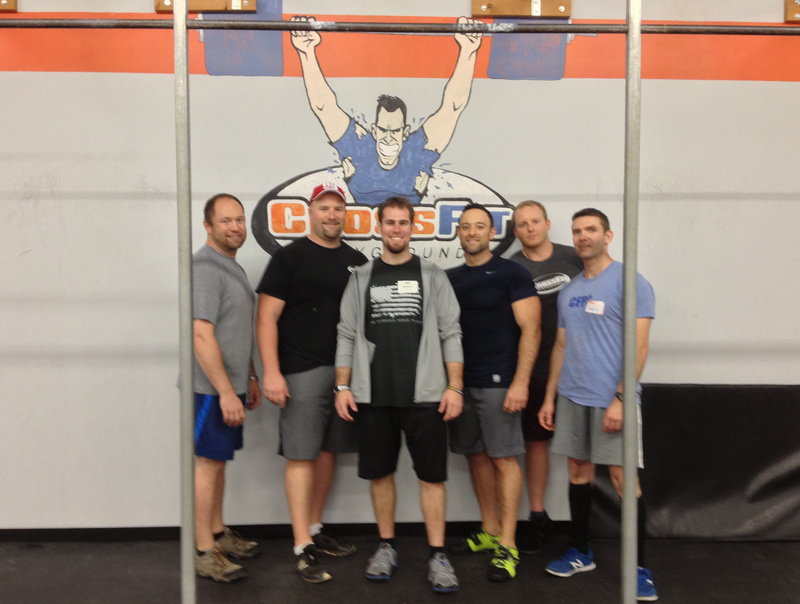 On behalf of CFA coach Justin, a big thank you goes out to Coach William Malz and the rest of his staff at CrossFit Playground for hosting Coach Mike Burgener’s CrossFit Olympic Lifting Certification. Justin felt that Coach Burgener, along with his staff of Fred Lowe, Kirk Woolfolk, Kevin O’Malley, and John McEvoy, were very professional and extremely detailed in the demonstrating and coaching of the Olympic Lifts. The information is currently being utilized in working with the Athletes here at CrossFit Advanced.